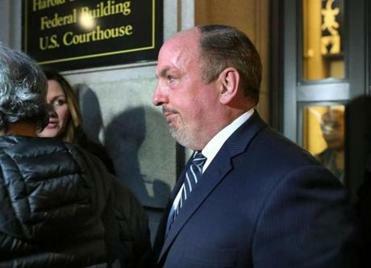 Former state senator Brian A. Joyce faces corruption charges. Prosecutors want Howard A. Cooper (above) off the Joyce case. 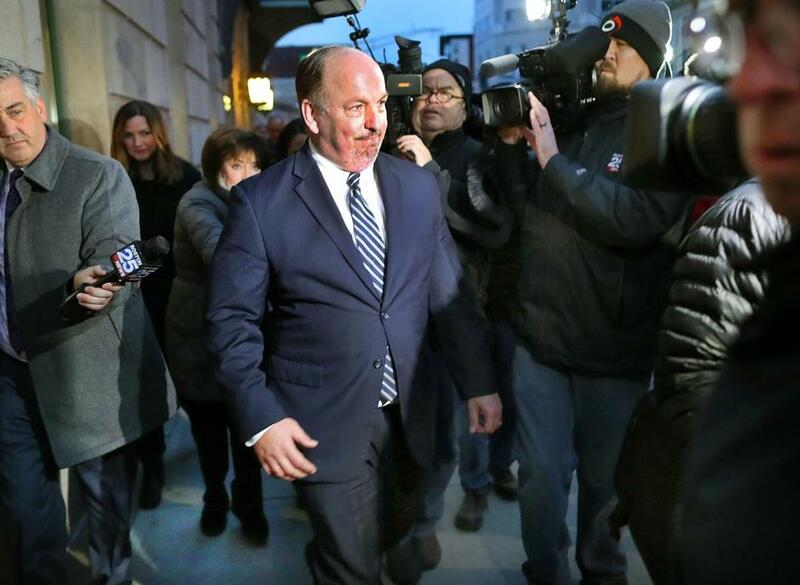 Seventy-one lawyers called on a federal judge Monday to reject an attempt by prosecutors to disqualify the attorney for former state senator Brian A. Joyce, contending the unusual move infringes on Joyce’s right to a strong defense and sets a dangerous legal precedent. The 28-page brief urges US District Judge Nathaniel M. Gorton to reject a motion by federal prosecutors to remove Howard M. Cooper, a veteran defense attorney representing Joyce in a public corruption case. Prosecutors have said Joyce “entangled” Cooper in a coverup in the two years before his December 2017 indictment on corruption charges, and they plan to call the lawyer to testify at trial. Cooper has a conflict of interest because he “was a participant in, and has first-hand knowledge of,” key events at issue in the case, prosecutors allege. Joyce’s lawyers counter that prosecutors have acknowledged they have no evidence Cooper knowingly participated in any wrongdoing. Brian Joyce pleaded not guilty to all charges Friday before he was released on $250,000 secured bond. A spokeswoman for US Attorney Andrew Lelling declined to comment on the brief. Joyce, a lawyer who served as assistant Senate majority leader, faces 113 counts of corruption and racketeering. Federal prosecutors say he received $1 million in bribes and kickbacks laundered through his Canton law office. After his arrest in December, the prosecutors sought to have Cooper disqualified. 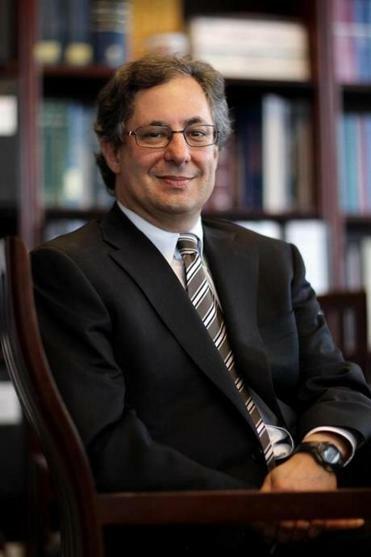 That raised alarm among lawyers, who compared the tactics to those used by federal prosecutors in the 1980s, when defense attorneys were subpoenaed to testify against their own clients in grand jury investigations, said Martin Healy, chief legal counsel of the Massachusetts Bar Association. The brief accuses prosecutors of violating Joyce’s Sixth Amendment right to counsel. It was filed in support of Joyce’s lawyers, who filed their own request Monday asking Gorton to reject the prosecution’s motion. That motion, filed in late February, stated that Cooper submitted a series of false documents to the State Ethics Commission and The Boston Globe on Joyce’s behalf in 2015 and 2016 when the then-senator was fighting accusations that he had accepted free coffee from Dunkin’ Donuts and pushed the agenda of an insurance company on Beacon Hill that he had done legal work for and owned stock in. Joyce enlisted Cooper’s legal help to “conceal and perpetuate the ongoing criminal schemes,” effectively making Cooper a direct witness to Joyce’s duplicity, prosecutors said. Cooper submitted “false and misleading” answers to the Ethics Commission, including a backdated invoice for Dunkin’ Donuts coffee that Joyce had received for free, prosecutors said. Cooper told the commission that Joyce had paid full price for the coffee, which Joyce then gave out as Christmas gifts, according to federal prosecutors Dustin Chao and William F. Bloomer. In March 2017, prosecutors tried to force Cooper to testify before a grand jury that was investigating Joyce, according to court documents filed by Joyce’s lawyers Monday. “We’ve shown a reasonable basis for this court to find that Mr. Joyce used the services of Mr. Cooper to foster a crime here,” Bloomer said at a hearing before US District Court Judge William G. Young. “He’s the unknowing doof of this nefarious conduct,” prosecutors have said of Cooper. Since then, “the government has not shown any reason to believe that Cooper did anything, or failed to do anything, except what his ethical duties allowed and even required of him,” Max Stern, one of Joyce’s lawyers, wrote in their motion. Defense lawyers typically rely on information provided by clients in preparing their cases and responses to allegations made in the press, the lawyers’ brief stated. Now that the case is headed to trial, prosecutors are asking Gorton, the judge assigned to the case, to have Cooper disqualified from representing Joyce. If Gorton grants the prosecution’s request, the consequences would be devastating for future criminal defendants, the groups argued. Clients “may be deprived of zealous advocacy if counsel believe that vigorous advocacy in other forums may result in additional criminal charges against the client, the attorney being called as a witness, or the client being forced to hire new counsel after the case is indicted,” the brief said. Nearly 20 former federal prosecutors signed the motion, including Paul V. Kelly, who was an assistant US attorney for 10 years and specializes in white-collar criminal defense work.